For those with a kindle; here are some free kindle books I came across. 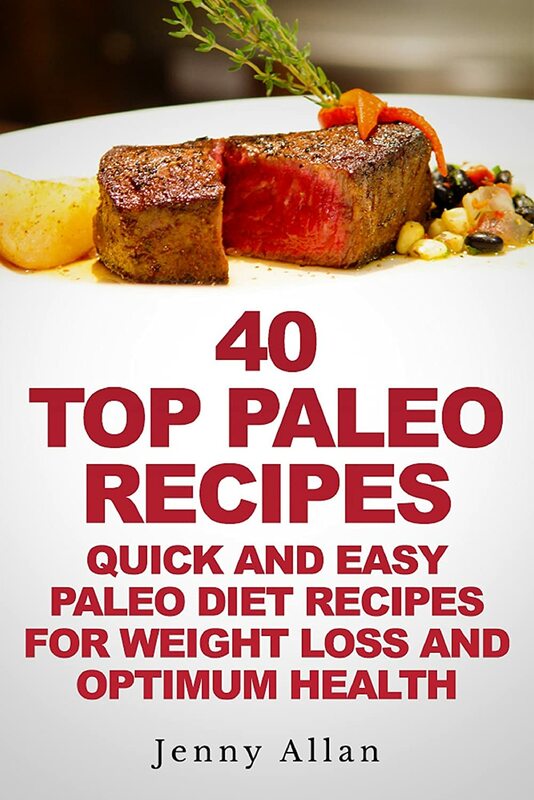 The books are free as of 12/29/2014 and I’m not sure how long they will last; so get them while you can! I will try to add more as I find them. Cheryl King “the Cupcake Queen” presents the 40 Cupcake Recipes: Cupcakes Recipe Book in an easy to read and understandable style, based on years of experience. 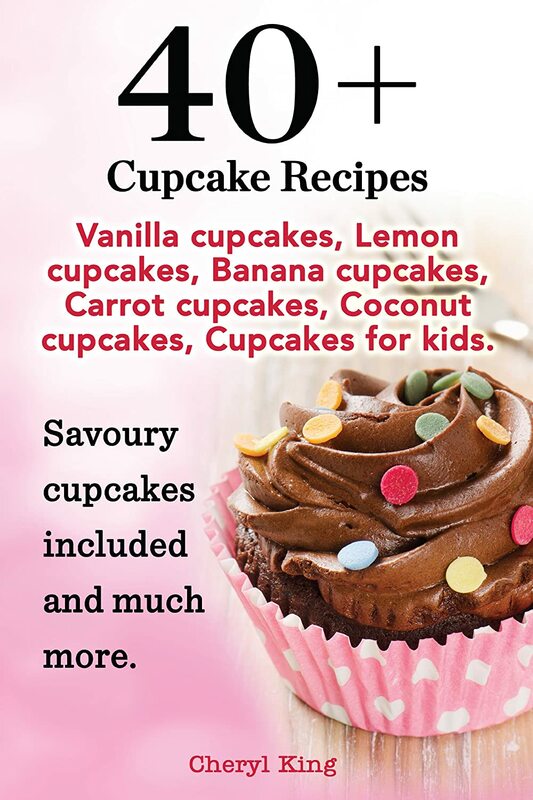 Beautiful pictures and nice introduction for each cupcake recipe are included. But the real strength of this cupcakes recipe book are the unique and delicious recipes and that the ingredients and preparation method are neatly and simply laid out to guide you through an exciting collection of 40 cupcake recipes (sweet and savory) from scratch. These are the sweet cupcake recipes that you get: walnut-coffee cupcakes, chocolate-cherry cupcakes, chocolate surprise cupcakes, poppy – rum cupcakes, delicate orange-ginger cupcakes, croquant – strawberry cupcakes, sweet kids cupcakes, amaretto cupcakes, peanut-butter chocolate cupcakes, frankfurt cupcakes, healthy cupcakes, lemon-coconut cupcakes, ragged cupcakes, chocolate-lavender cupcakes, white chocolate-orange cupcakes, pineapple-lemon cupcakes, pumpkin cupcake with cinnamon cream, champagne cupcakes, absolutely hot cupcakes, couscous cupcakes, carrot cupcakes, cupcakes with juicy apple center, chocolate cupcake with vanilla pudding center, raspberry cupcakes with the lime cream, banana-caramel cupcakes with the caramel icing, apricot cupcakes, mango cupcakes, valentine cupcakes, black & white cupcakes, green cupcakes, vanilla bourbon cupcakes, happy confetti orange cupcakes, chocolate mint cupcakes with creamy mint center, just the cupcakes and scaher cupcakes. As slow cookers become a more popular option for many people the demand has also risen not only for information on these slow cookers and how versatile they can be but also for great recipes that can be prepared using this device. 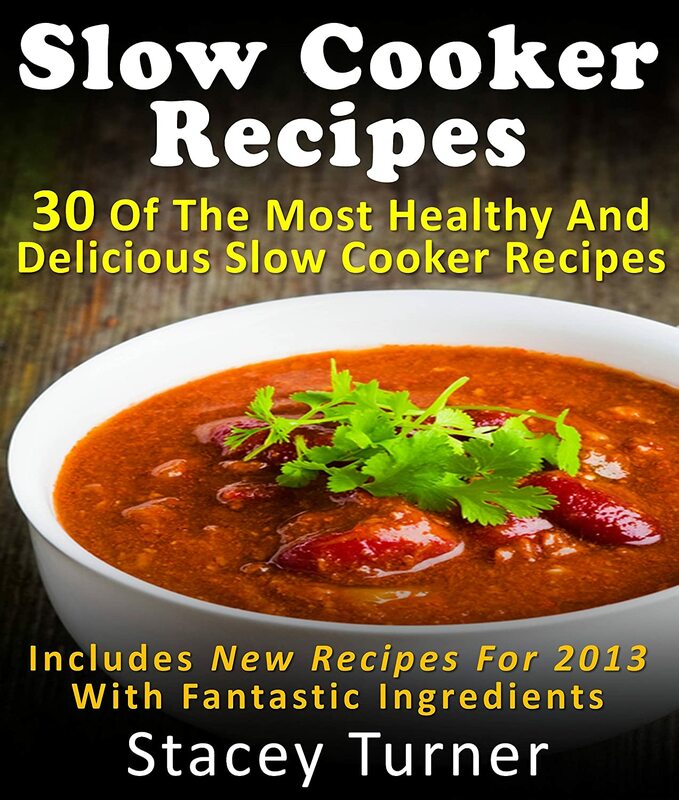 If you are one individual that is seeking that kind of information then “Slow Cooker Recipes: 30 of the Most Healthy and Delicious Slow Cooker Recipes” is the perfect book for you. There’s absolutely no comparison between supermarket pre-made cream cheese and homemade cream cheese. They are a world apart. And once you start making this super-simple cheese, you’ll never purchase a pre-made brick or tub again! Homemade cream cheese is rich, creamy and extravagant, even when it’s made from milk. Homemade cream cheese can be made from milk (like French Neufchatel) or from whipping cream (like Mascarpone), from 18% cream (hence its name) and from the milk of cows, sheep, and goats. 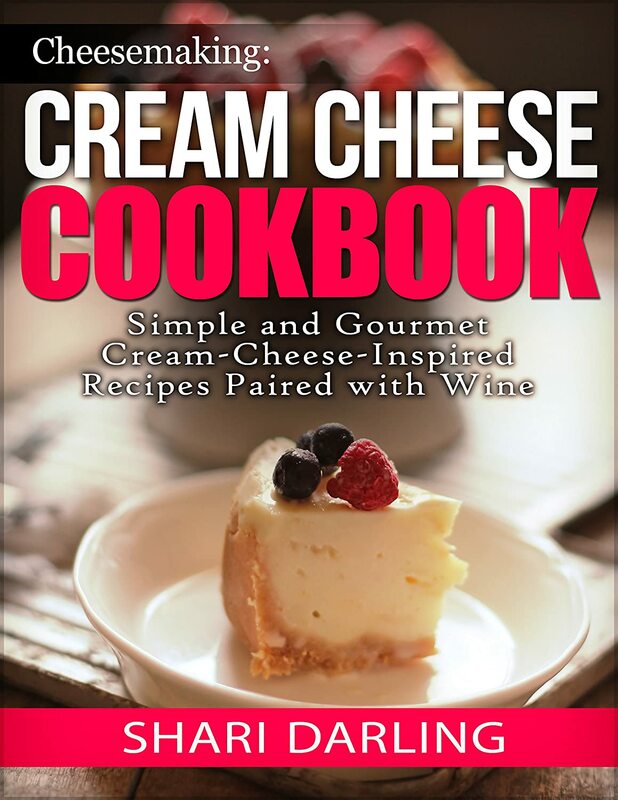 By substituting homemade cream cheese into your favourite recipes, you can transform the dishes into gourmet affairs of the heart. Your guests will rave about your new creations. But be careful…if you tell them you made the cheese yourself and you tell them how easy it is to make cream cheese, you’ll be either trafficing in cheese cultures or be making it for all your friends. 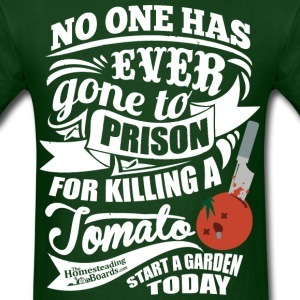 Perfect beginners guide to growing potatoes. 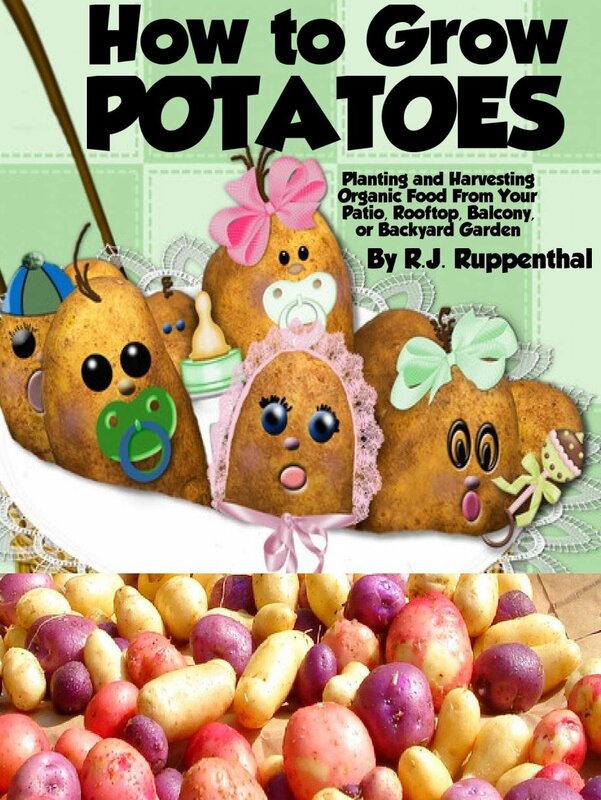 This booklet explains how to plant and grow organic potatoes for food in the home garden. Recommended for backyard gardeners and container gardeners with small city-sized yards, patios, balconies, decks, and rooftops. 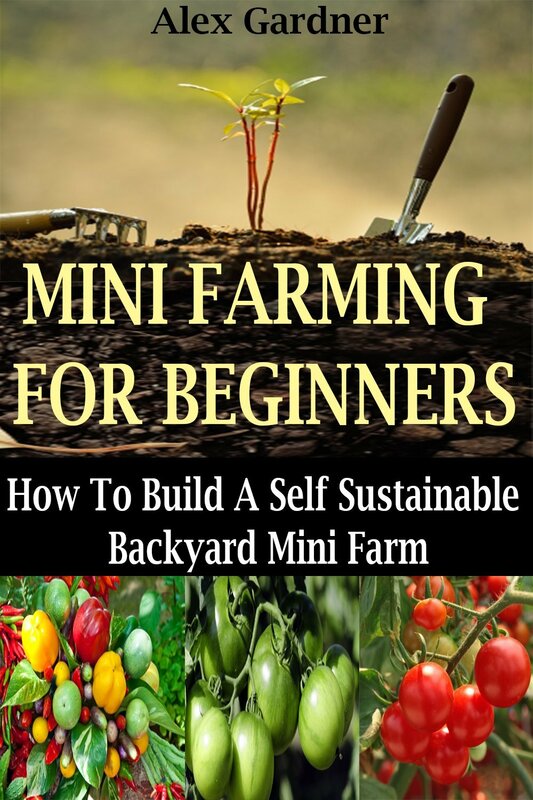 Written by the author of the best-selling Fresh Food From Small Spaces gardening book, a former columnist for Urban Farm magazine. Ever since the days where we have been doing away with plastic bags and resorting to eco bags, we have also been trying to produce and consume foods without the unhealthy side effects of chemical fertilizers and pesticides. Such food is called organic food, and the truth is that everyone can start growing their own produce in their own yard or space. If you have a house with a habitable lot for fruits, vegetables and maybe even farm animals, then switching to organic produce is a very good idea. Backyard Farming: What Is It?